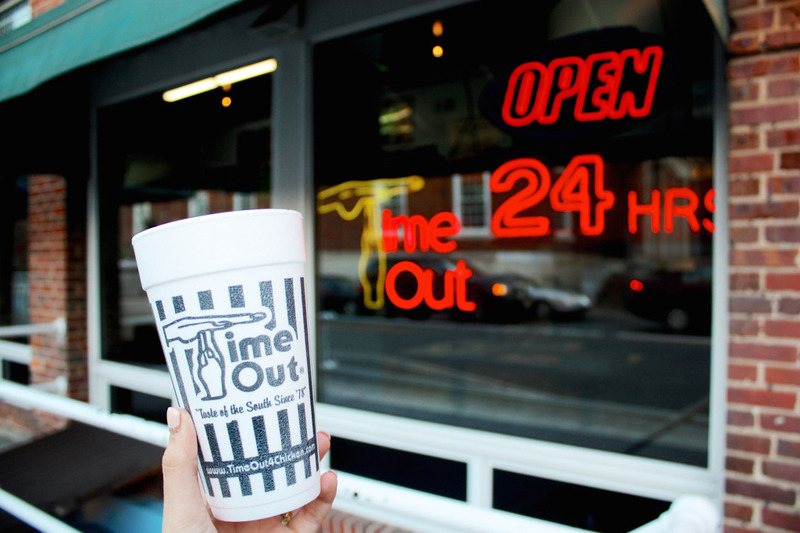 If you know anything about Chapel Hill, you’ve heard of Time-Out. Famous for their classic chicken cheddar biscuit, this restaurant gets attention from foodies across the country and has even been featured on “Man v. Food”. There are plenty of sides to pick from and so much deep-friedness to love. The problem is that each of these sides are $2.99, so if you’ve got an appetite, the price of your meal can add up quickly. You’ve saved up your alloted dessert calories all day in order to feast here. You’re ready to go to town on some comfort food—not take a toll on your wallet. Let’s take a walk through your last visit to Time-Out. It’s 3 a.m. and you’ve been in the study room for hours trying to finish your chemistry homework. You want a snack. You deserve a snack. You walk out into your hall, grab some buddies, and head down Franklin to pay a visit to the restaurant every true Chapel Hill citizen has had at least once in their lifetime. Before you know it, you’re at the cash register and the line behind you is out the door and you have to make snap decisions. You have one shot, one opportunity to seize everything you ever wanted. One moment. I’m here to make sure you don’t lose yourself. You definitely want that buttermilk oversized square biscuit, that’s a given. You’re at $1.69. Studying depleted the lipid levels in your brain. Let’s fix that with some french fries. $4.68. 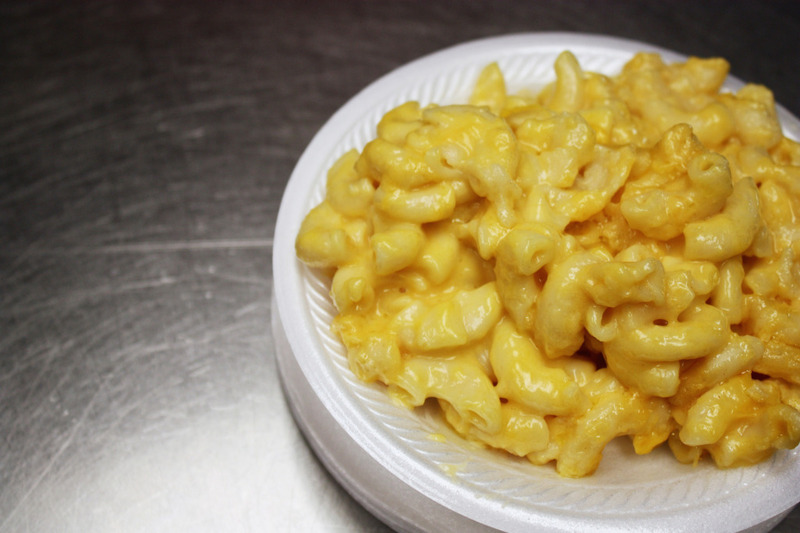 Your friend is pushing you to try the macaroni and cheese…. They say it’s even better than Panera’s. $7.67. Feeling a little guilty about the lack of nutritional value your snack has comprised so far, you add some green beans to the mix. Now you’re at $10.66. All this southern food is making you proud to be an inhabitant of the great state of North Carolina, so you decide to finish the meal with some BBQ chicken. $18.65. Time to take that down a notch. You came to Time-Out not only for the great food, but also to get a snack for a snack price. To keep your costs down, specify that you want an entree plate. 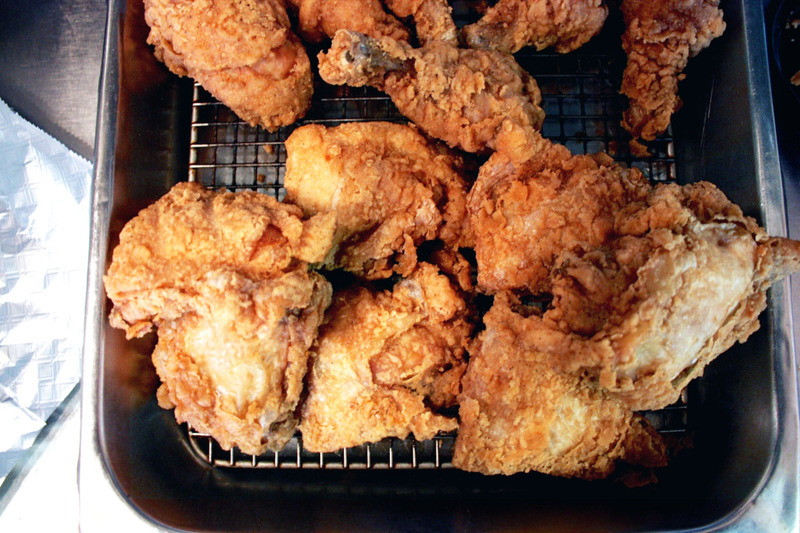 For just $7.99 you can order either fried chicken, BBQ chicken, a grilled chicken breast, country fried steak, fried trout fillet or a fried chicken liver AND the famous square biscuit AND get to pick two sides. If you’re vegetarian, specify that you want a vegetable plate. For either $6.99 or $8.99, you can get three or four sides, saving about two to three dollars. Did you stay up so late that it’s time for breakfast? Not a problem. For $7.99, you can eat three eggs, three pancakes, and three pieces of bacon among many other option! If you’re really pinched for cash, Time-Out offers the option to purchase a box of the bones leftover from pulling the fillet off the fried chicken used in the same chicken cheddar biscuit that brought them fame. 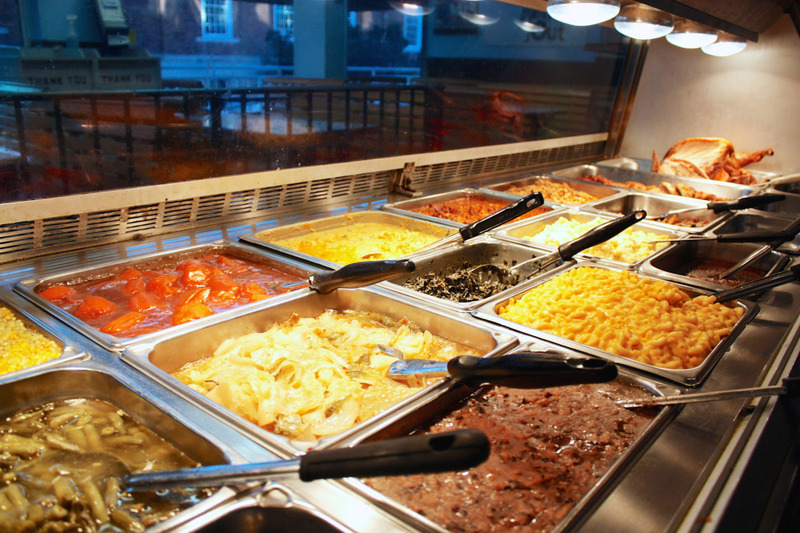 Don’t lose out on a Tar Heel tradition because you don’t know the menu well enough. So if you’ve had a blue cup or two (or five or six, no one’s judging), or simply don’t feel like doing math, pull out your cheat-sheet and score yourself a deal rather than breaking the bank.